In 2 days I will turn 30. Like usual I can’t sleep so I am reflecting. Last year on my birthday I never in a million years would’ve predicted what the following year would bring. I was happy, life was good. I had a loving husband, a 3 year old, a 4 month old, a busy teaching job, was getting ready to officially launch my coaching business, and my running was starting to really progress after baby #2. I was excited for the future. And then all of a sudden, in what felt like the blink of an eye, everything changed. Nine months later, I am still processing it all and working through pain, sadness and anger that comes and goes as I figure out life as a single mom/co-parent. A life I never wanted or expected. 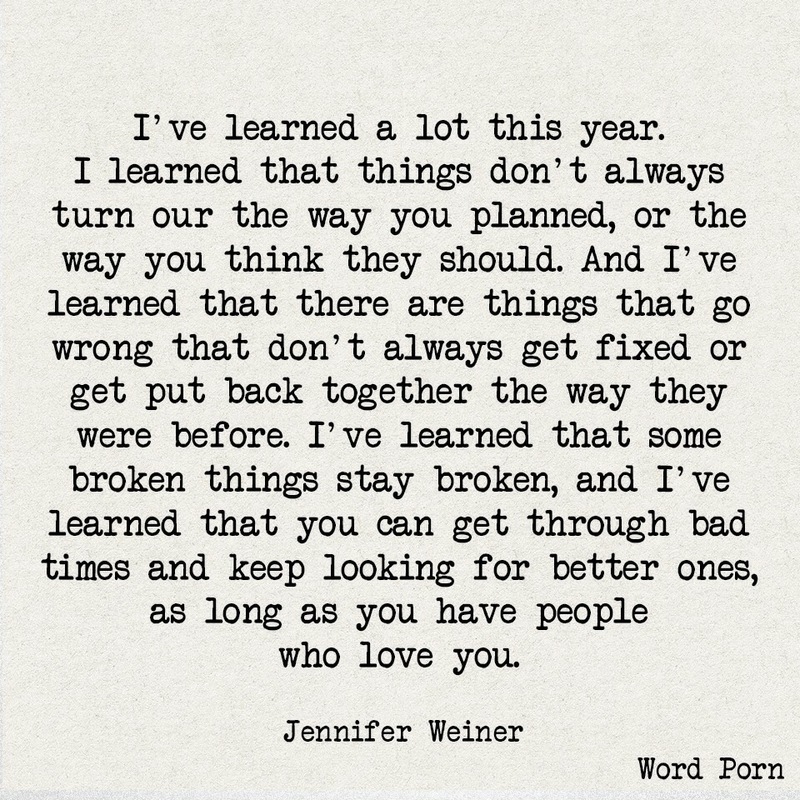 I have learned a lot about myself over the past year. I’m not the same person as I was a year ago. I am more tired, stressed, emotional, overwhelmed, with lots of ups and downs on a daily basis- but I know a couple of things for sure. I am a hell of a lot stronger both inside and out. I know exactly what I want and don’t want in my life. I have learned to trust myself and my intuition. I have learned how to guard my heart while also leaning on those that love and support me. I try to make the most of every minute with my boys since I have to share them now. I have worked on letting go of the past and forgiveness so that I can truly move forward into a better future, and be a positive role model for my kids. It can only go up from here. I’m very excited for my new chapter and this fresh start as I enter my 30s. Here’s to a brand new decade. I also realize I’m extremely behind on blog posts. I need to recap 3 races, Chicago Marathon training (leaving in one week!!! ), updates on Kyler since he turned 1 and Kevin who just turned 4, and more. Blogging had to be put on the back burner for a bit while I dealt with a crazy work schedule, mommy duties and marathon training. More to come soon… I promise! This entry was posted in Uncategorized and tagged Reflections. Bookmark the permalink. Happy birthday!! I’m a long time reader and wanted to reach out to share that this year, you’ve inspired me with your grace and integrity in the face of change and loss. Your strength shines through. Good luck in Chicago- get that BQ!